3 Bedroom Detached House For Sale in Milton Keynes for Offers in excess of £245,000. 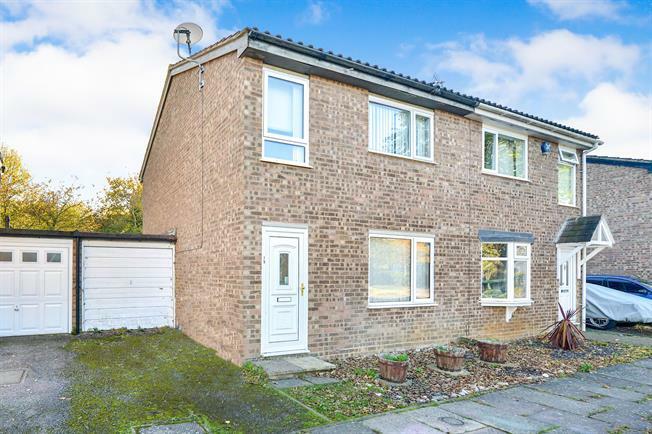 Offered for sale with no upper chain this three bedroom semi detached house briefly comprises of an entrance hall, lounge diner, kitchen. First floor landing with three bedrooms with built in storage space . Also includes a garage, off road parking with private rear garden.